It is awesome to see games being made by one person. 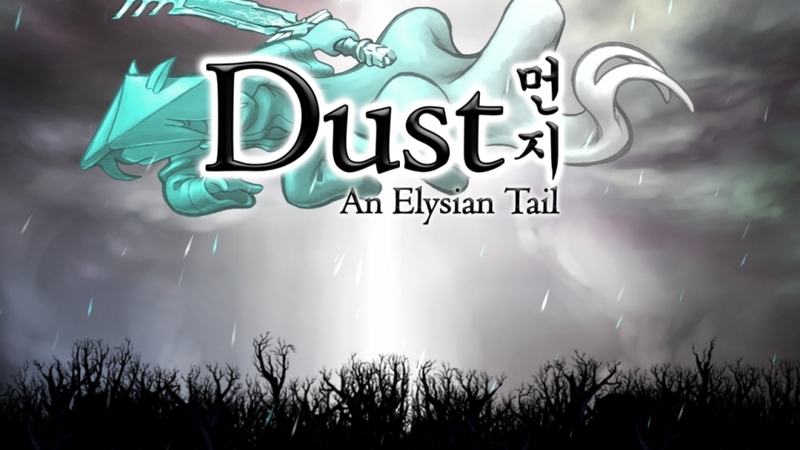 Check out this article on Dust: An Elysian Tail. I love that this was created by an animator that learned how to program during the 3.5 years that it took to make the game. I haven’t played the game yet but I am looking forward to it and will bump it up my play list to see what a one person game studio can achieve. This also makes me wonder if it is more challenging to pick up art/animation or programming. Either of them takes a serious investment in time but I think that code is easier to copy and learn from and get feedback on if it is “good”. If I was guessing I would say that coding will become easier in the future and art will largely remain a function of time and talent. Still…more people will be interested in doing the art than in the programming so the supply and demand rules will probably still favor programming as a profession. I looked it up – that game looks beautiful! It’s the kind of thing that takes a talented artistic person to make, and makes me think that artists learning to program might be easier than programmers learning to “art”. None of it is easy! That is the thing that is fun about learning the other disciplines in games and what I want to try out. Games development is the perfect digital DaVinci where every role needs a blend of technical and art in varying degrees. Coding a simple 2D game with Unity or XNA to help out is a small subset of the programming discipline much like the art is a small set. The AWESOMENESS is a complete project made by one person like a book is authored. I want to see more of that. It was what I liked about games in the 80s!